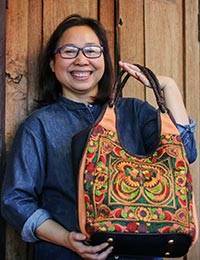 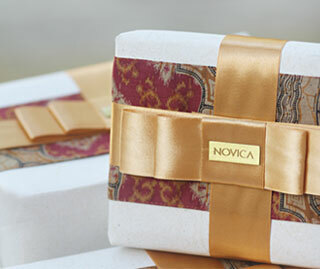 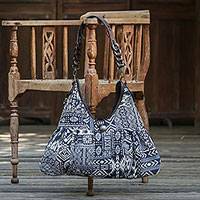 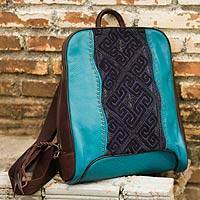 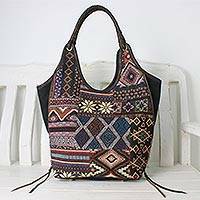 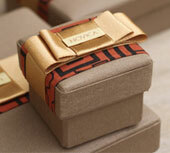 From Thai artisan Chirada comes this lovely, feminine shoulder bag. 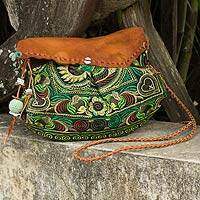 Featuring brown leather accents, the purse is embroidered with a colorful garden design that is inspired by Mandarin art. 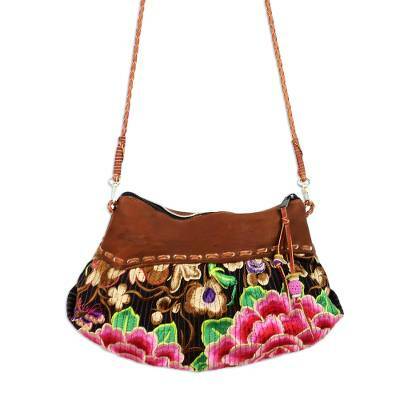 The inside of the bag has a black cotton lining.